Firon built a custom website utilizing Webflow (our preferred platform) to optimize conversion rates, page speed, integrations, and the content management system. Firon researches the frequently asked questions and interests of the Beauty audience base and trends in the related industries. We utilize this information to generate SEO valuable topics and source talented professional writers to produce quality related articles. The articles are published to the website and evolve over time based on the performance of the past publications and the audience’s response. 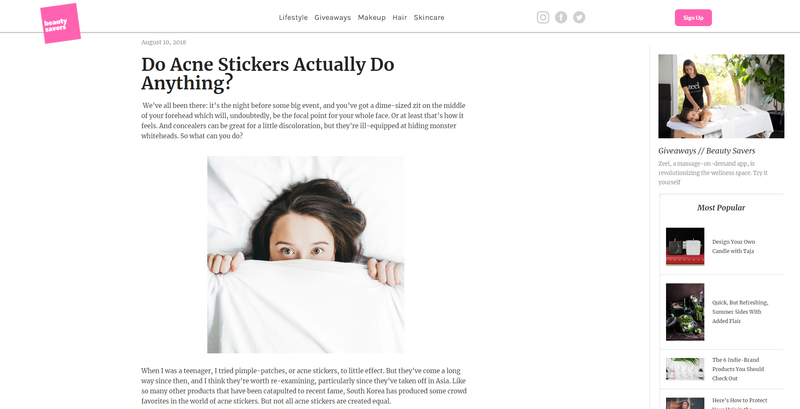 This effort evolved, and the talented writers got replaced by contracting actual influencers from the different beauty categories BeautySavers.com represents. The subject matter changed from just trending topics to product giveaways and influencer reviews. 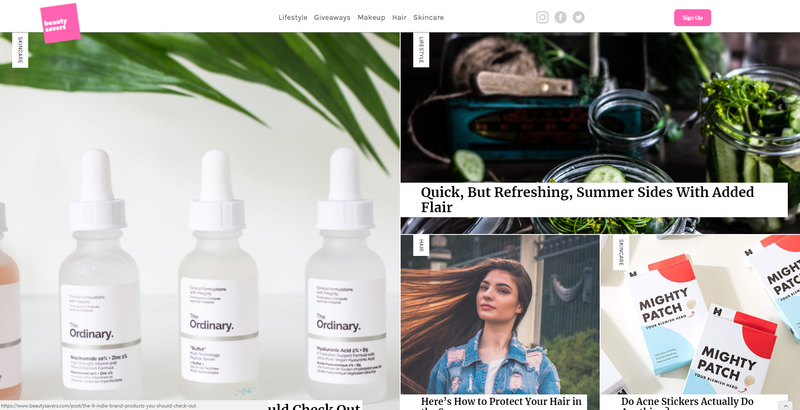 Firon partners with a range of e-commerce brands to provide giveaways, discounts, referral programs, unique opportunities, and valuable content to the Beauty Savers audience. Firon posts product giveaways, influencer reviews, relative news, announcements, unique content, and sweepstakes on Beauty Savers social media channels daily. 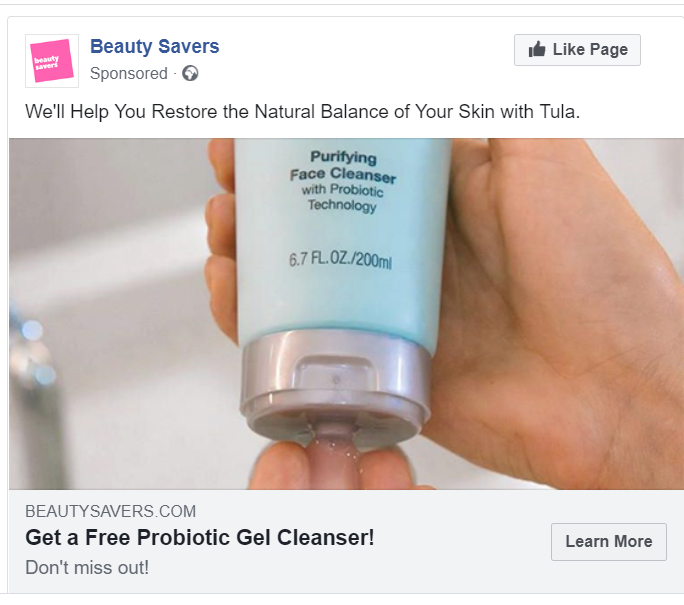 Firon utilizes Facebook advertising to target and re-target Beauty Savers’ current and potential audience base. 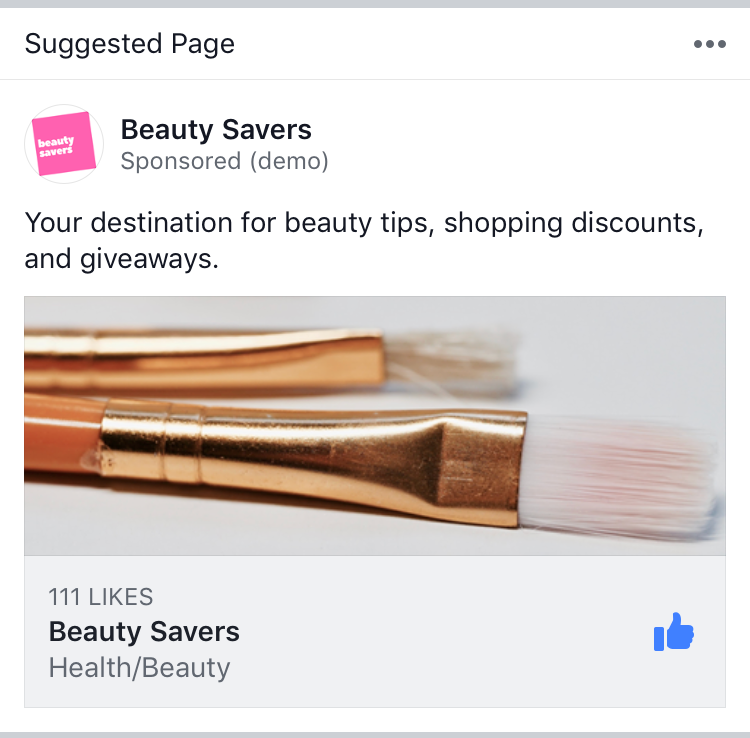 We utilize the proprietary articles, product giveaways, partner discounts, and sweepstakes as the advert content to build up the social audience, generate traffic to the website and ultimately capture leads for the BeautySavers’ newsletter. Firon re-targets the same audience with direct newsletter signup forms. Firon is on schedule to make this effort ROI positive within its first 6 months of operation by selling ad slots in the newsletter and features on the website.